Advanced Hydroponics Root Stimulatorwas developed particularly for seeds and cuttings without roots. Advanced Hydroponics Root Stimulator Stimulates the development of roots of young plants especially in the first two weeks. Advanced Hydroponics Root Stimulator is recommended for indoor and outdoor cultivation. 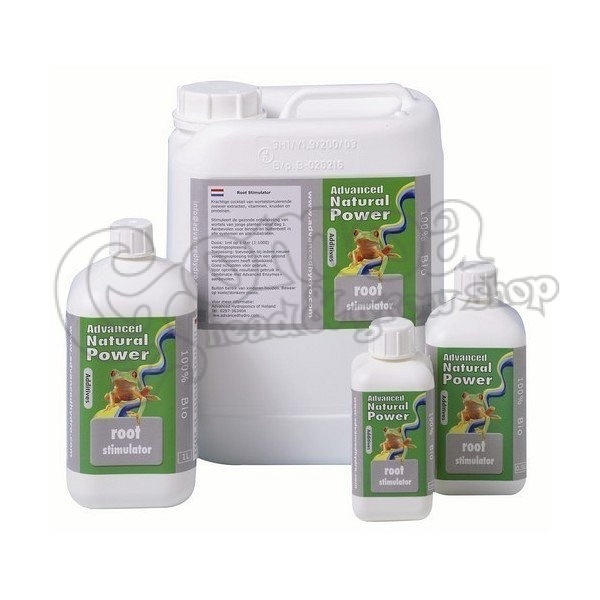 Advanced Hydroponics Root Stimulator is recommended for all systems and all substrates.